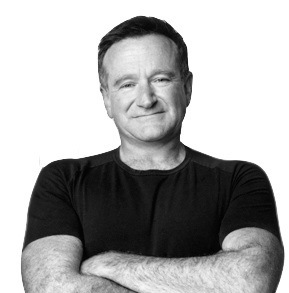 What can one say about Robin Williams that hasn’t been said in the last 24 hours? I loved him, what I knew of him from his work. His brittle, manic side seemed always near the surface — but so too, even nearer and unmistakable, was his sensitive, heart-warming, generous, warm and encouraging side.